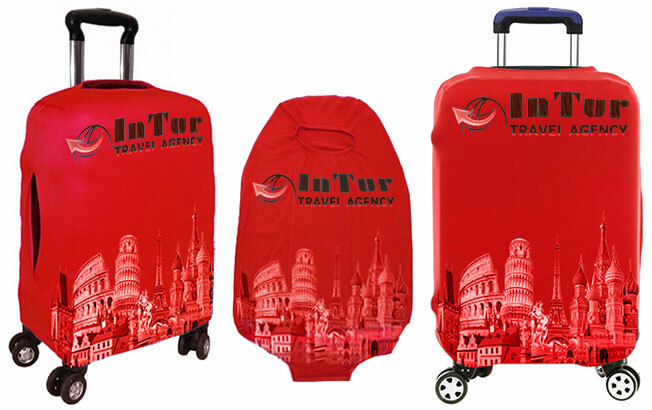 FREE SAMPLES of Luggage Travel Protector. Extremely stretchy and durable. Easy to fit and remove. Make your suitcase instantly identifiable. Protects your suitcase from any scratch and keep it free of dust and dirt. This sample offer is available while stocks last.